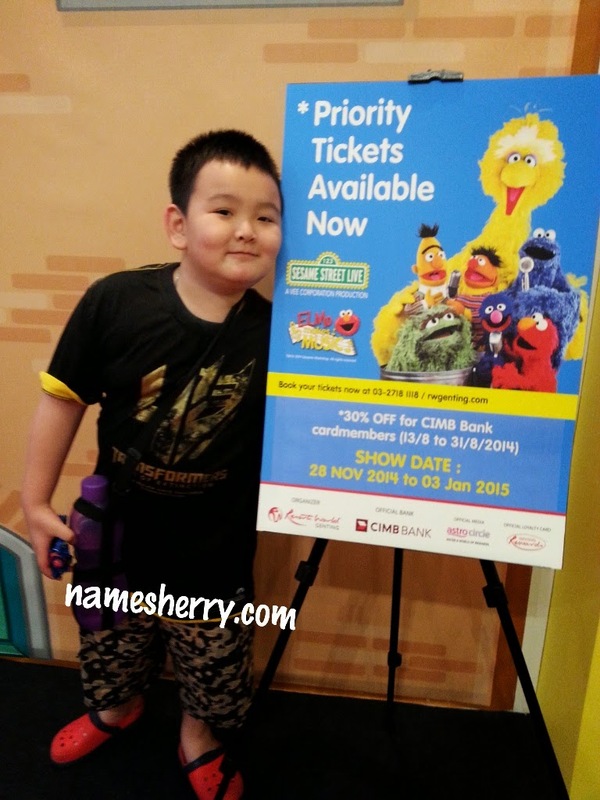 Today's special day for us, mother and son day's out to attend the Sesame Street Live - Elmo Makes Music media launch. Elmo and his friends from Sesame Street today at the Ground Floor, Highstreet of 1 Utama shopping centre in conjunction with Genting Mega Fun Roadshow. 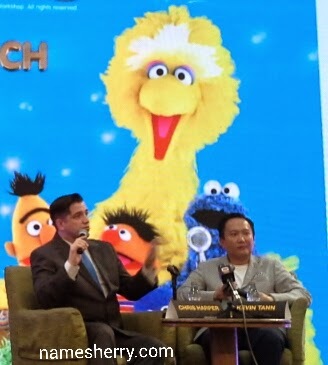 Sesame Street the popular educational televisioin program designed for preschoolers has been a great success for 45 years, makig it one of the longest running shows in television history. 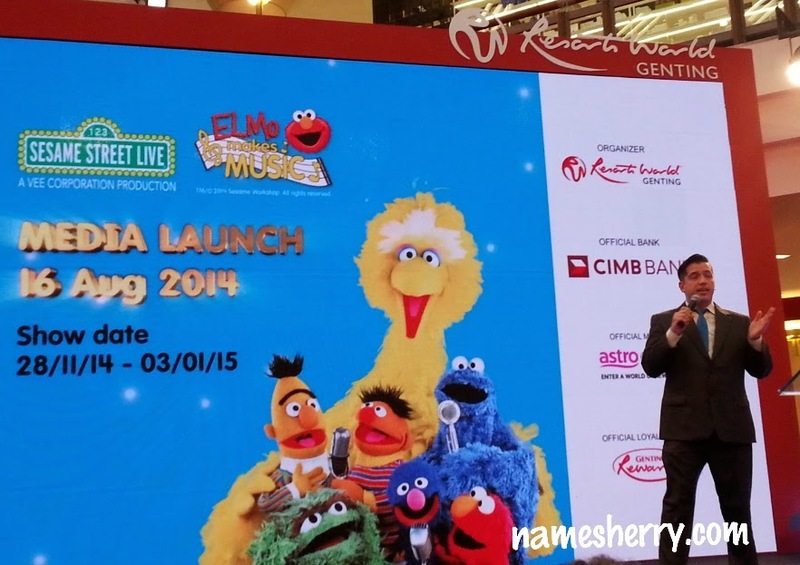 Sesame Street Live - Elmo Makes Music at Resorts World Genting will feature nearly two dozen songs, including classics that children will love to sing along with songs such as 'C is for Cookie' and ' The Alphabet Song' during performance from 28 November 2014 until 3 January 2015. 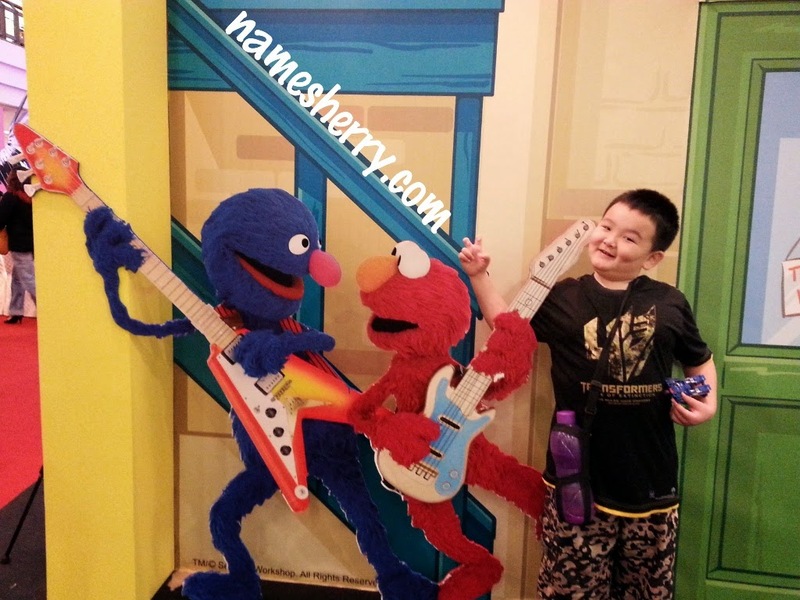 The Sesame Street Live- Elmo Makes Music is very entertaining and the kids love it. I like them too, as I grow up watching Sesame Street. above Mr Christopher J. Harper - Choreographer, Director & Restaging of "Elmo Makes Music"
The Sesame Street Live- Elmo Makes Music is part of the Genting Mega Fun roadshow that started on 13 August. 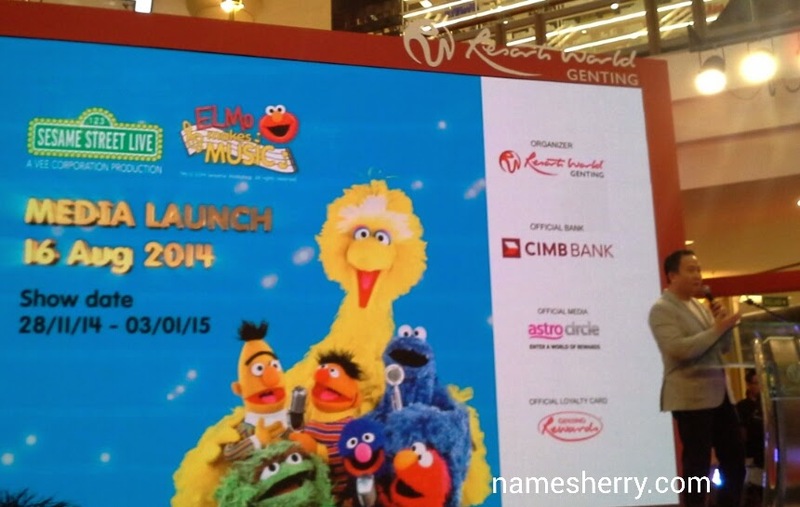 At the launch, Elmo was with Cookie Monster, Bert and Earnie. They gave a spectacular welcome to the audience with their short and energetic musical performance. 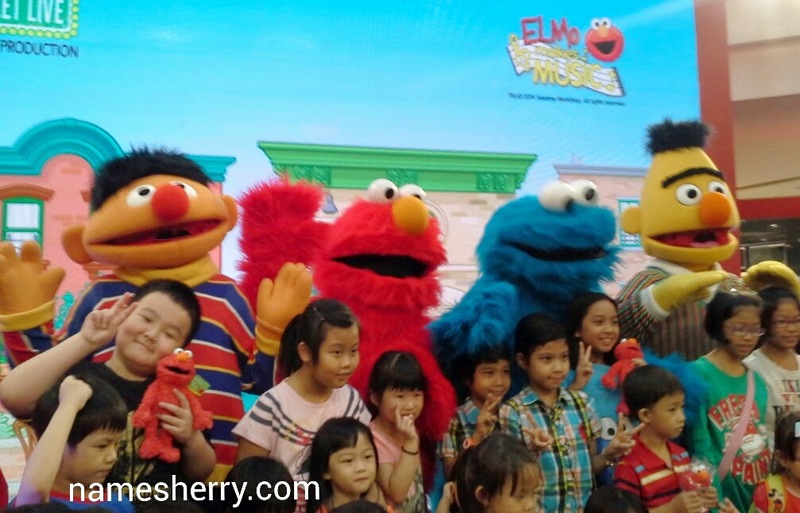 Click the video instagram to see the performance of Elmo and his friends from Sesame Street. Click another link for video instagram for the performance of Elmo and his friends. Click this video instagram when everyone is cheering for the appearance of Elmo. 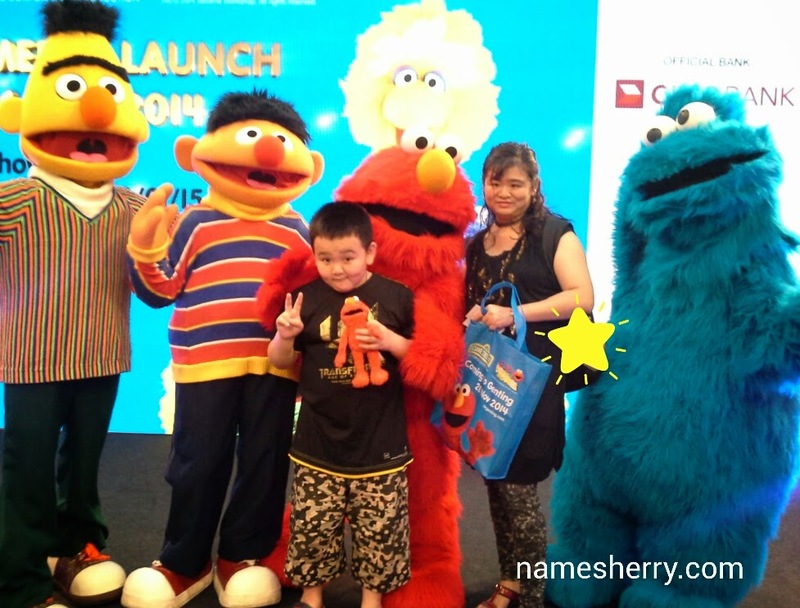 Kids are given chance to capture this precious moment with Elmo and Cookie Monster, Bert and Earnie. 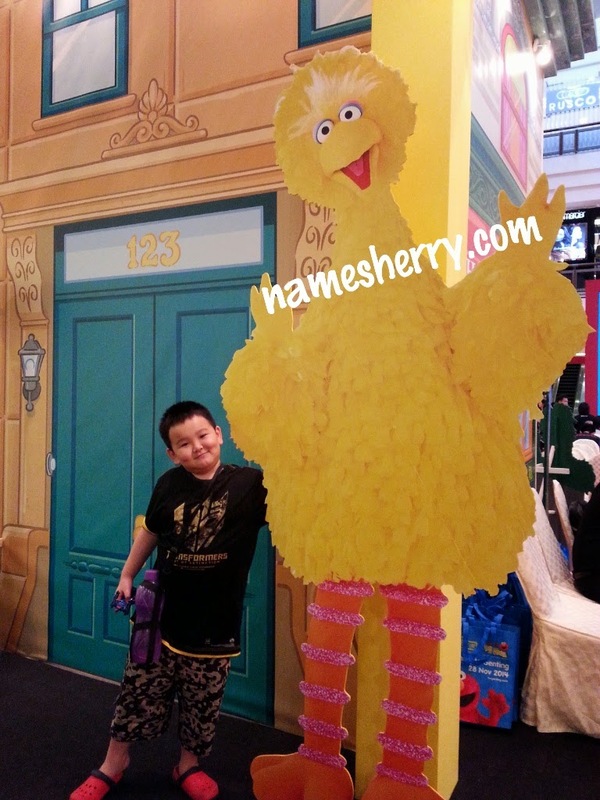 The Highstreet at Ground Floor in 1 Utama Shopping Centre, is nicely decorate with the Sesame Street characters. My son decided to capture this precious moments with them. See any character of Sesame Street that you like? Photo opportunity with the Elmo and Cookie Monster, Bert and Earnie. Thank you Genting Resort Worlds for this invitation to media launch, we enjoy it. 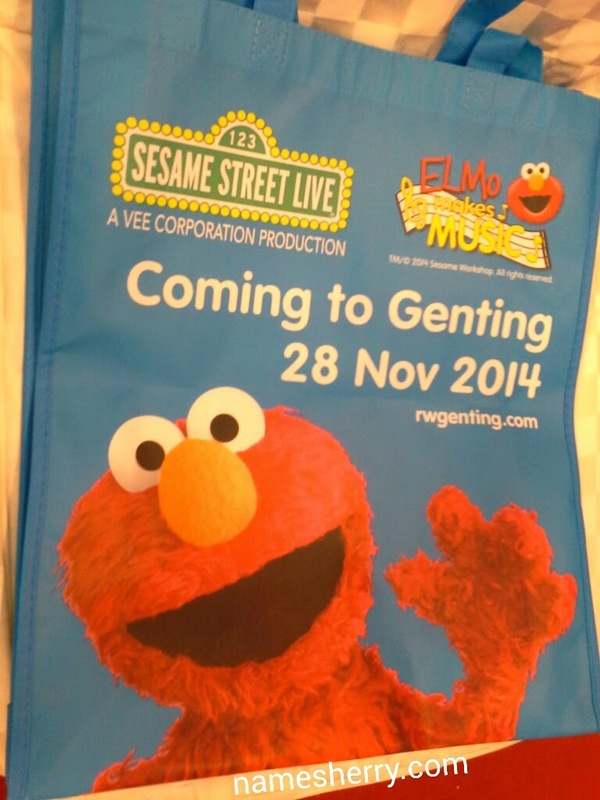 Elmo, Abby Cadabby, Cookie Monster, Big Bird and all other Sesame Street friends will be taking the stage to give Malaysian fans the Sesame Street Live- Elmo Makes Music at the Genting International Showroom, Resort World Genting from 28 November 2014 onwards. Now you can start planning for your school holiday to watch them. Tickets price starts from RM88 onwards, for more information visit www.rwgenting.com or call them at 03-6101 1118. 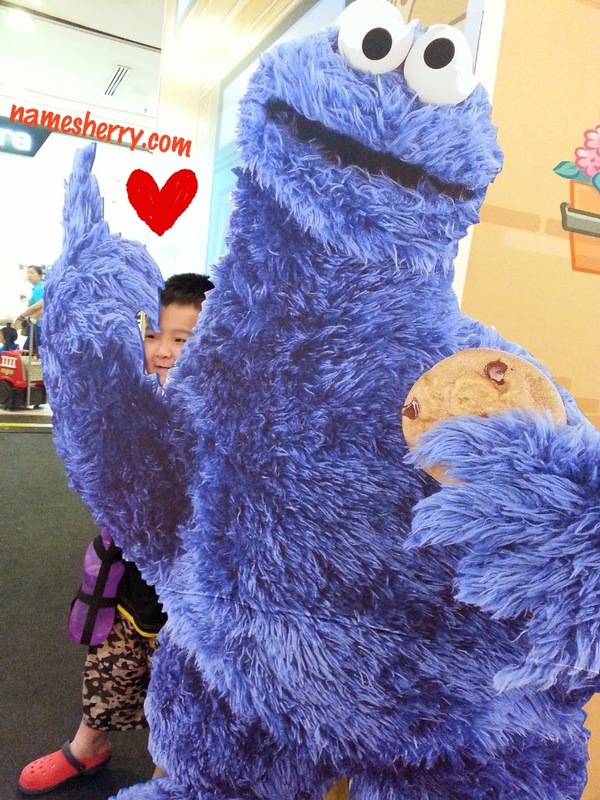 @Miera, I like cookie monster can never forget his munching cookies sound. @Ayu, is nice show and we went back after event son wants to watch Magic Show. @Rose, me too, nice entertainment and educational.